As the name suggests, forex software is software that is developed for the use of forex brokers and traders. Our goal has always been to design the best forex software on the market that simplifies forex trading and makes it easy for traders to use. 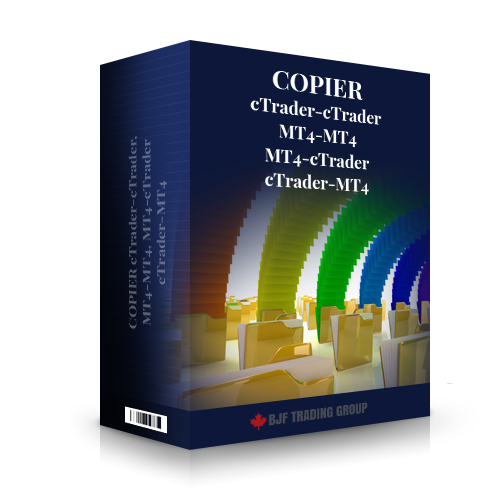 The tools provided by us include the DukasCopy platform, Metatrader 4 platform, MBTrading Navigator, and others. 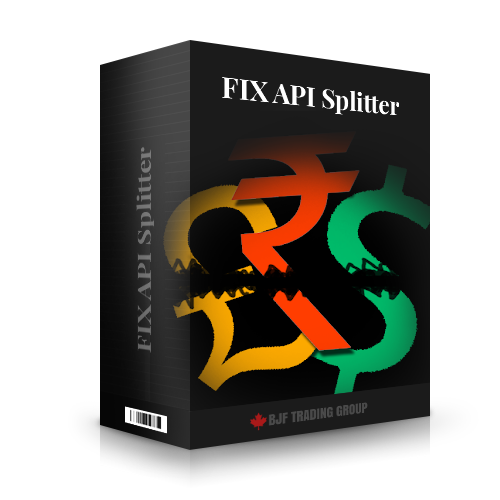 One of the best tools for your forex trading is an application interface that makes it easy for you to work with a third party. We also provide a comprehensive list of all the required forex tools currently available online. 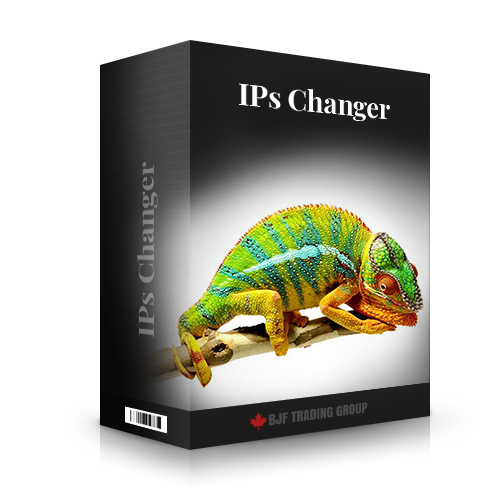 IPs Changer software allows you to use it together with locking arbitrage (or any other software) and change IP address for your accounts. This software very helpful for traders who use 2 or more accounts wit the same broker, but accounts was opened under different names. 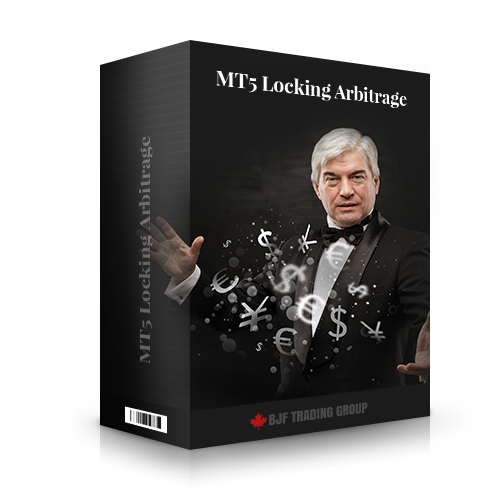 MT5 Locking Latency Arbitrage Software opens two opposite (buy and sell) orders on two different MT5 accounts for each trading symbol. 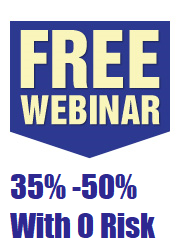 It can be two different MT5 brokers or two different accounts with the same MT5 broker. When arbitrage situation appear, software closes opened order on symbol, applies trailing stop for corresponding virtual order, and opens new locking order on the other side when S/L or T/P is hit. You can create any copying scheme using this components. 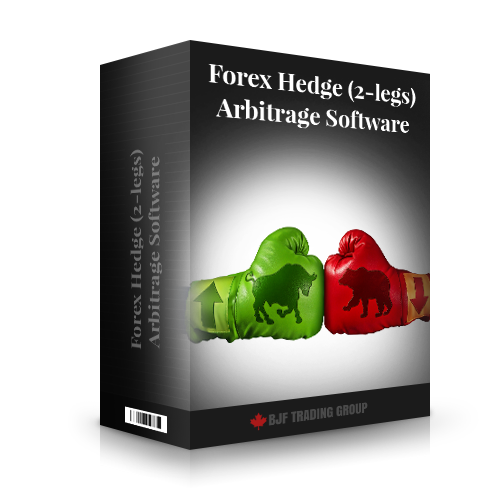 and for Hedge (2-legs) Abitrage Software via FIX API Connection. There are two standard categories: assisted forex tools and software. 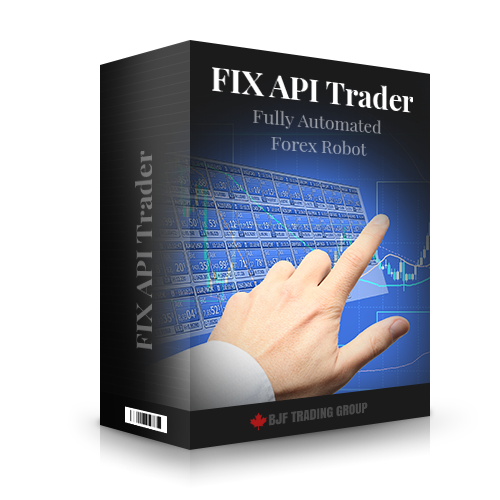 Assisted forex tools are tools that allow users to trade effectively on the forex market. 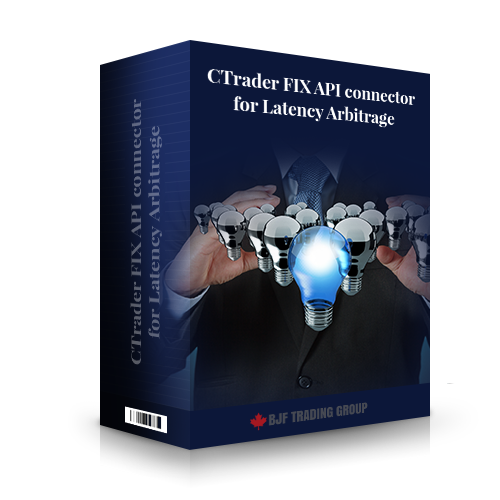 Forex software is comprised of forex terminals. Our forex tools are based on unique algorithms. Our forex tools are used extensively by many professional traders and brokerage companies alike, so we have a solid track record. We provide free ongoing customer support. We can customize any forex tools that we offer based on your individual needs and requirements.